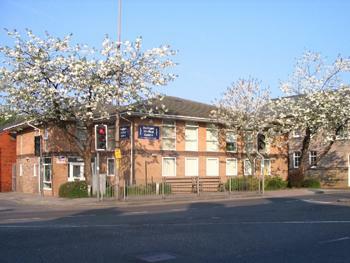 Welcome to Padiham Medical Centre, providing primary care for Padiham and surrounding areas. We hope you take the time to browse our new website where you will find lots of useful information about the surgery and the services we offer. The site is being updated all the time so please ensure you check back regularly for updates and news. The surgery is closed on public and Bank Holidays, including Good Friday and Easter Monday. When the surgery is closed, patients are advised to use NHS 111 for non emergencies or 999 for emergencies. Surgery telephone lines are open from 8:00am to 6:00pm Monday to Friday.